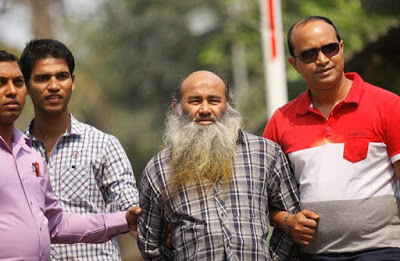 Policeâ€™s counter-terrorism unit has been granted five days to interrogate New Jamaat-ul-Mujahideen Bangladesh (JMB)â€™s alleged â€œspiritual leaderâ€ Maulana Abul Kashem in a case filed over the busting of the militant groupâ€™s den at Kallyanpur. The group eyes establishing Shariah Law in the country, and spreading its jihad to Myanmarâ€™s Rakhine State and parts of India. 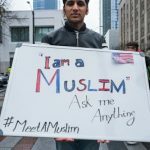 It has claimed responsibilities for 26 attacks â€“ on a Gulshan restaurant, Shia and Ahmadiyya mosques, and non-Muslims preachers â€“ since 2015 that killed around 45 people. Dhaka Metropolitan Magistrate Waez Kuruni Khan gave the remand order after CTTC Inspector Jahangir Alam produced him before the court Saturday. He was arrested from Senpara Parbata of Mirpur on March 2 and produced before a court the following day. New JMBâ€™s military and operations commander Tamim Ahmed Chowdhury was killed in a raid on August 27 last year. Tamim used to visit the Kallyanpur flat where nine of its members were killed and another arrested during a raid on July 26 last year.